Australian Manny Stul has been crowned EY World Entrepreneur of the Year 2016. The awards also honoured 54 other candidates as the top entrepreneurs from their respective countries. Innovation and Entrepreneurs is the focus of the ICAS Conference 2016. The Chairman and co-CEO of an Australian toy company has been announced as World Entrepreneur of the Year by EY. Manny Stul of Melbourne-based Moose Enterprise Holdings received the prestigious award at a ceremony held in Monaco’s Salle des Etoiles last week. The winner was selected by an independent panel from a pool of 55 candidates representing over 50 countries who were vying for the title. Mark Weinberger, EY Global Chairman and CEO, said: “Moose Enterprise has a very clear purpose at its heart that has guided the company’s outstanding growth. Dr Richard Steeves is the Founder and CEO of Synergy Health, a UK-based health management outsourcing service. He has a PhD in biochemistry from Cambridge and a BSc in Human Physiology from the University of British Columbia. Synergy has grown into a $2 billion global enterprise and has improved patient safety in the past decade through equipment sterilisation, clinical innovations and infection prevention. Andreas Bechtolsheim, Founder, CDO and Chairman, and Jayshree Ullal, President and CEO, are the team behind Arista Networks. 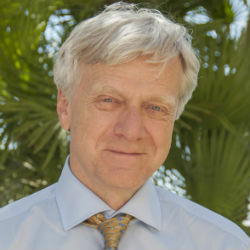 Andreas previously founded Sun Microsystems, Granite Systems and Kealia. 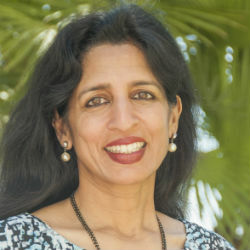 Jayshree's experience comes from 30 years as a networking executive at Cisco and Catalyst Communications. Arista helps companies on older systems move into globally networked online environments for data centers and large enterprises. 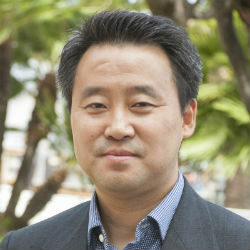 Jeffrey Kang is the Founder of Cogobuy Goup, China's largest online commerce platform for electronics manufacturers. Jeffrey was also previously responsible for starting Comtech Group and Viewtran. He and his team at Cogobuy founded IngDan, a one-stop supply chain service for entrepreneurs that is supported by more than 4000 suppliers and four million fans. Michael Donovan is Executive Chairman of DHX Media, a leading global entertainment company. 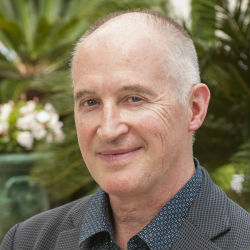 With a 30-year track record in the Canadian film and television industry, Michael previously co-founded Salter Street Films and was one of the creators of the multiple award-winning feature film, 'Shake Hands With the Devil'. DHX is a multifaceted enterprise that is focused on entertainment content for children and families. 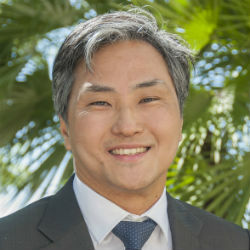 Dr Michael Tan is CEO of Asia’s leading enterprise health services provider, Fullerton Healthcare. 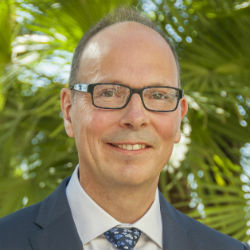 Michael was previously CEO of a hospital and Vice President of Business Development and Medical Director of the primary health care division of a leading health care group in Singapore. Fullerton has a presence in Singapore, Malaysia, Australia, Indonesia and Hong Kong, transforming the patient experience in its respective markets. 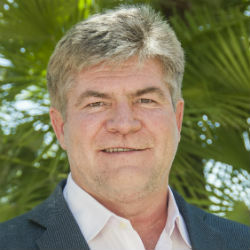 Johann Vorster is the Chief Executive of the Clover Group, a dairy and branded consumer goods company. Johann is a chartered accountant and has previously worked with EY, the South African Revenue Service and Astrapak Limited. Clover has one of the most extensive distribution networks in South Africa and has been a household name for more than 100 years. Craig Hickson is the Founder and Managing Director of Progressive Meats, a global meat processing brand. 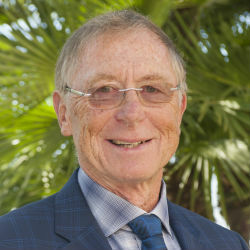 Craig has been involved in agricultural entrepreneurship for his entire working life and is responsible for the design of industry-changing processing solutions. Progressive Meats today has a global turnover of $400 million. A full list of the country winners is available on the awards website. Manny took over Moose in 2000, which had only 10 employees at the time, after having already founded and built the Skansen Giftware brand. In the interceding 16 years, Manny turned Moose into the fourth largest toy company in Australia and the sixth largest in the US, despite being the subject of one of the largest product recalls in history in 2007. 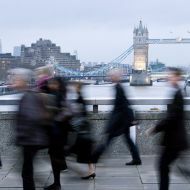 He said: “Although faced with huge reputational and financial challenges, I refused to be distracted, and over a 12-week period negotiated agreements with local and international governments and trading partners, allowing the business to survive and thrive." Manny attributed his success to a willingness to embrace risk, an unwavering commitment to integrity and honesty, creating a culture of innovation and creativity with staff and enjoying what he does each and every day. Rebecca MacDonald, Founder and Executive Chair of Just Energy Group and Chair of the World Entrepreneur Of The Year judging panel, said: "All of our finalists were worthy winners and demonstrated so many qualities that we were looking for, including an ability to respond to disruption. Entrepreneurship is one of the key themes of the ICAS Conference 2016 on 29 September 2016. The event will feature a panel of renowned innovators and leaders from the worlds of business and politics, including a world renowned entrepreneur, the CA leading the world’s largest conservation charity, and the world’s most infamous rogue trader.